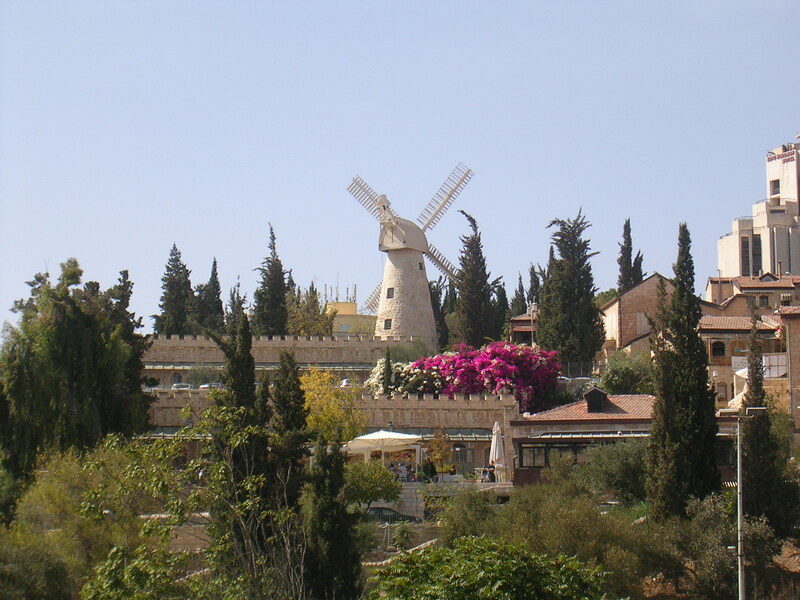 The Montefiore Windmill in the Yemin Moshe neighborhood opposite Jerusalem's Old City walls, will soon become another great attraction for locals and tourists. As reported on rejerusalem.com, the Jerusalem Fund will be building attractions around the Montefiore Windmill. As part of the upgrade, the area around the windmill will now include an outdoor escape room, a cafe, a wine store that will host tastings, Segway tours, theatrical tours and, of course, a gift shop. In addition, there will be seasonal events there targeted at attracting Jerusalemites, Israelis, and tourists from abroad.